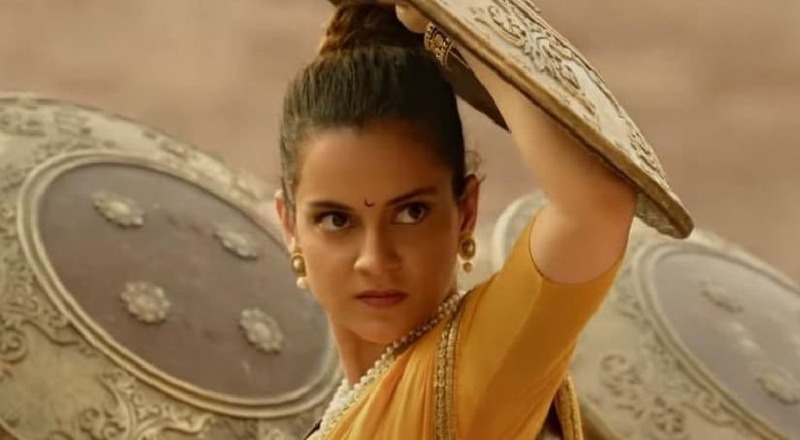 Kangana Ranaut's historical drama Manikarnika: The Queen of Jhansi's current box office collection stands at Rs 88.45 crore. The film earned Rs 1.25 crore on Friday and Rs 2.65 crore on Saturday. Trade analysts predict that Sunday will witness strong momentum. The film was previously reported to be Ranaut's biggest opener by trade analysts. Manikarnika: The Queen of Jhansi focuses on Rani Laxmibai's fight against British colonisers for the rightful independence of her country and land. The film also stars Atul Kulkarni, Jisshu Sengupta, Suresh Oberoi, Ankita Lokhande, Danny Denzongpa among others. KV Vijayendra Prasad, screenwriter of blockbusters like Baahubali franchise has penned the script of Manikarnika. 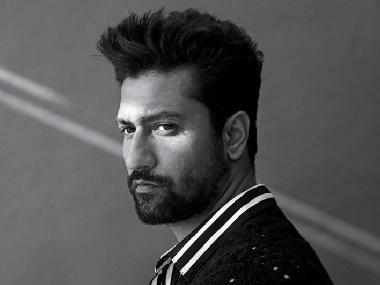 Uri: The Surgical Strike has been doing considerably well at the box office. 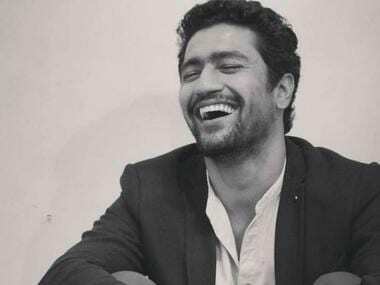 The film, featuring Vicky Kaushal and Yami Gautam in the lead is still raking in high numbers. The film recently crossed the Rs 200 crore mark in its fourth week. On the fifth Saturday, it witnessed a growth by 115.96 percent, more than double of Baahubali 2, according to trade analysts. Uri has now earned Rs 207.13 crore.